Upon completion of this activity, the learner will be able to differentiate ischemic vs hemorrhagic stroke features and recognize signs and symptoms with anterior versus posterior circulation. Triage priority and treatment options. Review ongoing treatment and assessments necessary for patients in the acute phase of stroke. 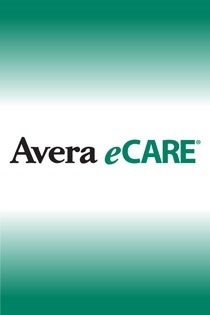 Avera is accredited by the Accreditation Council for Continuing Medical Education to provide continuing education for physicians. Avera designates this educational activity for a maximum of 1.25 AMA PRA Category 1 Credit. Physicians should only claim credit commensurate with the extent of their participation in the activity. Avera Health is an Approved Provider of continuing nursing education by the Alabama State Nurses Association, an accredited approver by the American Nurses Credentialing Center’s Commission on Accreditation. A total of 1.25 contact hours can be received upon completion of this education activity. Attendance at the entire educational activity is required to receive contact hours.